Call us 416-568-3280 or 647-869-3228 for a FREE ESTIMATE! We offer the best materials, highest quality workmanship, competitive pricing, and a 15 years warranty. 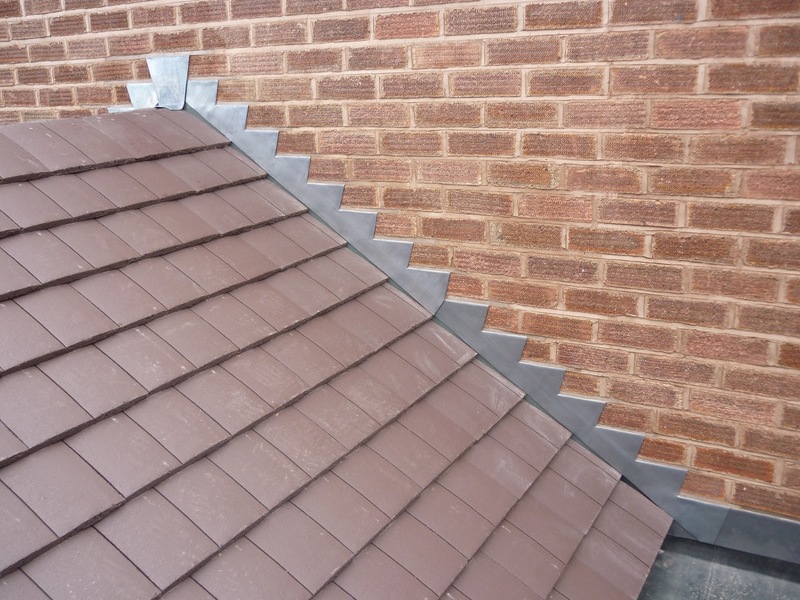 Proper installation of fascia and soffits help to complete the appearance of your home. 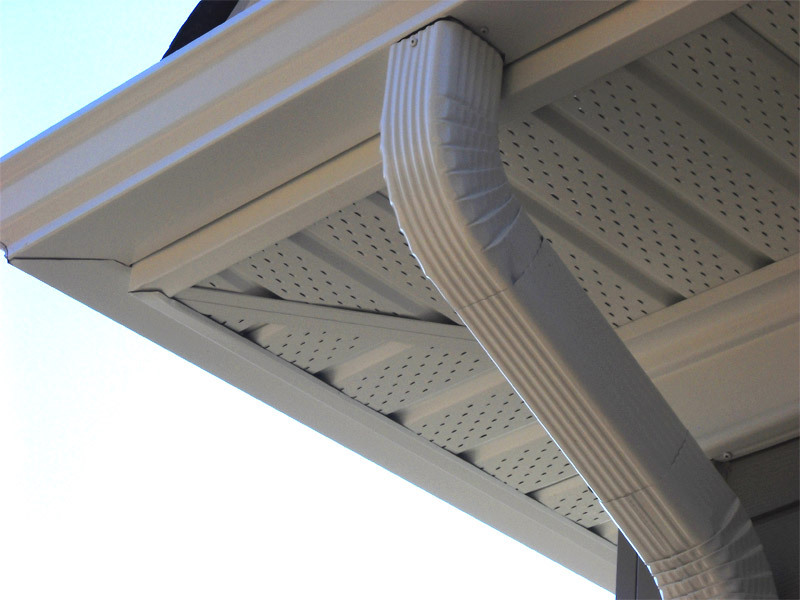 We specialize in the installations and provide expert repair of soffits boards. Our siding products are available in a number of distinctive styles and designer colours with matching trims. 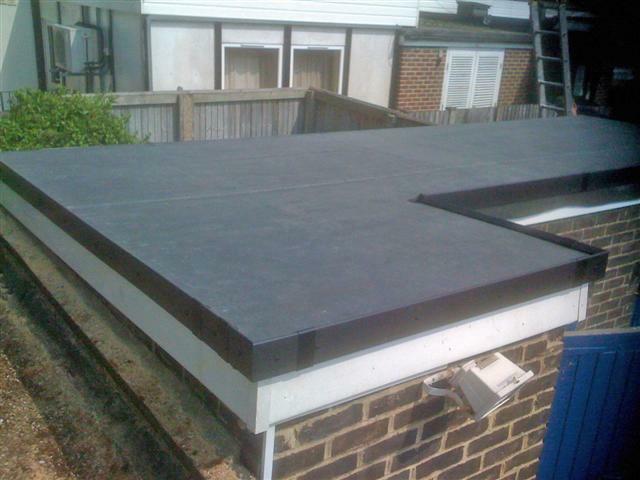 For pitched roofs regardless of the application or type of flashing used, the purpose of flashing is to direct the flow of water that leaks into the intersection down and away from the interior of the structure to the topside of the roofing material. 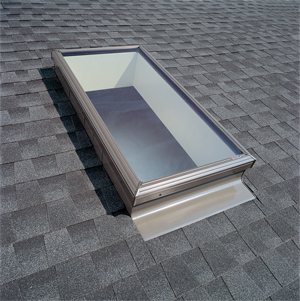 Skylights provide excellent natural lighting that beautifies indoor spaces by providing warmth and brightness. Natural lighting is healthy, energy efficient and can significantly reduce your peak electric consumption. 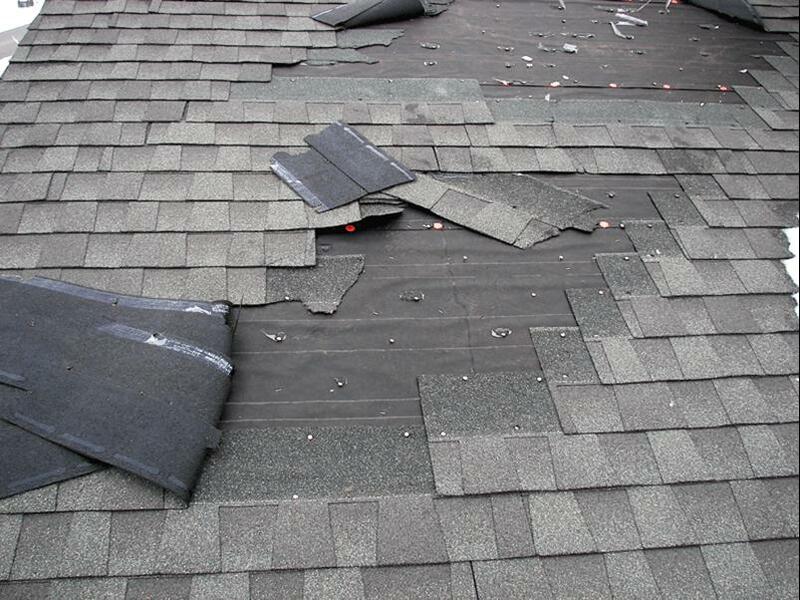 We provide roof repair services on all types of residential roofing systems, including shingle and flat roofs. Copyright © Masstop Roofing Inc.